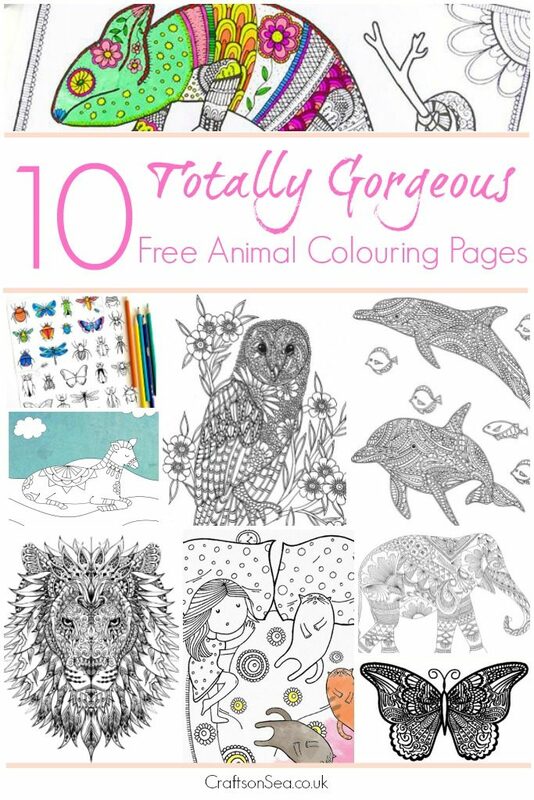 A little while ago I did a round up of my favourite free animal colouring pages for adults and you guys seemed to absolutely love them so today I’m sharing more animal adult coloring pages for you, all of them are totally free so you can get your colouring fix whenever you want to and if you want to try it again in another colouring scheme just go and print them off again! 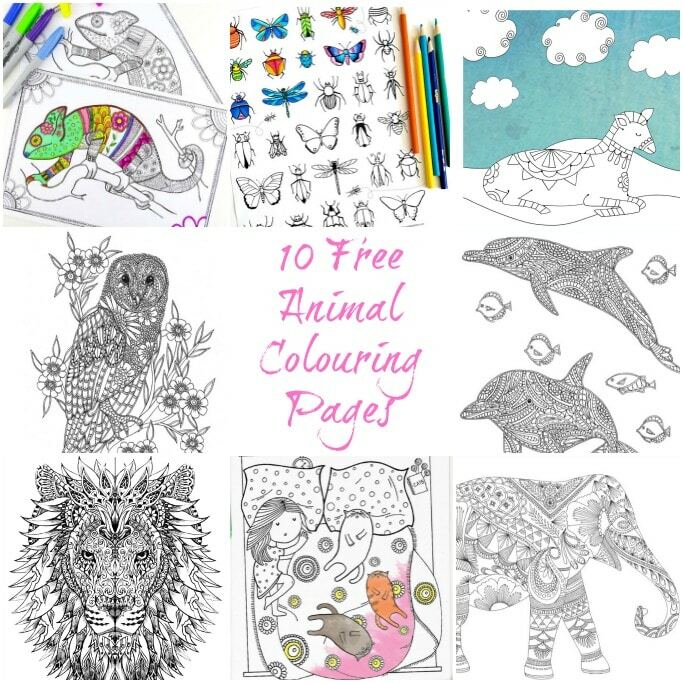 Check out this resource for over 100 free colouring pages and get colouring now! Thanks so much for sharing these! (I found you on Money Saving Mom. 🙂 ) Downloading now!